We watched videos about the different stages of human development - baby, toddler, adolescent, adult, old age, death. We noted some of the physical changes which occur and we wrote recipes for a human life. 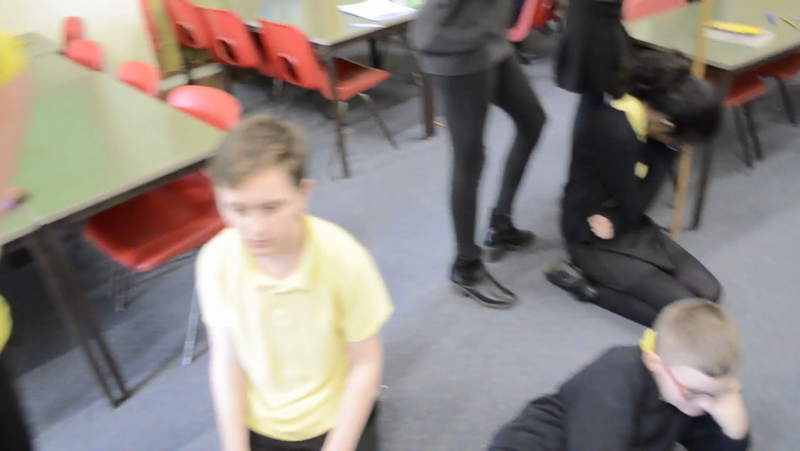 This video shows a 'mannequin challenge' of the children representing some of the different stages we discussed.